Exploring the seven miracles recorded in the book of John, pastor and author Erwin Lutzer describes the wonders that characterized Jesus' life on earth. 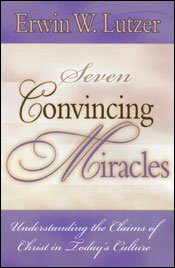 Each chapter offers special teaching on current issues relating to miracles and faith - such as signs and wonders, divine healing, and angels. 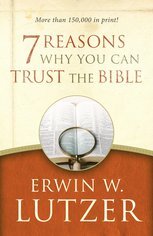 This book is perfect for skeptics and believers alike, encouraging readers to test everything against the Word of God.